HALIFAX -- Police say the body of a sailor who was reported missing in the Halifax area last month has been found on a wooded trail. RCMP say the body of 48-year-old Leading seaman Benoit Bilodeau was discovered Monday by a passerby on the Shearwater Flyer Trail off Howard Avenue. 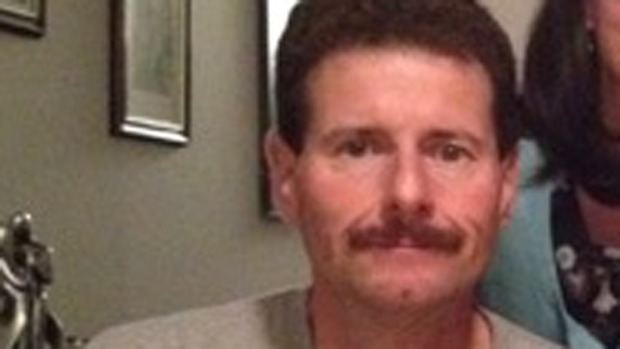 Bilodeau was last seen on Nov. 21 walking near a bus stop in front of 12 Wing Shearwater. He lived at the Shearwater base but worked at the naval dockyard. Police and the Canadian Forces National Investigation Service are investigating with the assistance of the Nova Scotia Medical Examiner. The Mounties say foul play is not suspected.